How to get your Child Ready for School Readiness Assessment? School readiness assessment is the screening of kids before entry into the schools. It refers to the various assessments that young children need to take before entering the school. These tests provide basic information about the child’ ability and capability, and the guidance required for him in school. It is a form of screening to differentiate between students who are eligible to enter the school, and the children who need special care and attention in the school. Different schools have set up different parameters for admission. The readiness program in one school may be completely different from another school. Hence, a child may be eligible for admission in one school based on his ability whereas the other school may not recognize his ability at all. 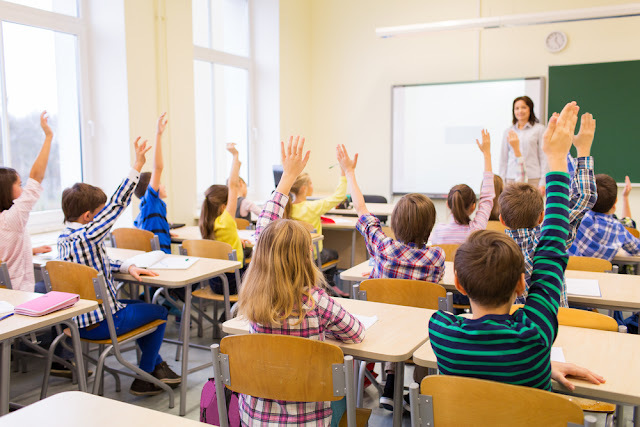 Factors to consider, in order to understand whether your child is ready for school or not? Physical Readiness - See if your child is self-sufficient with basic tasks such as going to the toilet on his own, putting on his jacket, et al. Emotional Readiness - See if your child can cope with separation from home. He needs to be able to cope with anger and frustration. Social Readiness - Your child should be able to relate to other children, and work in a group. 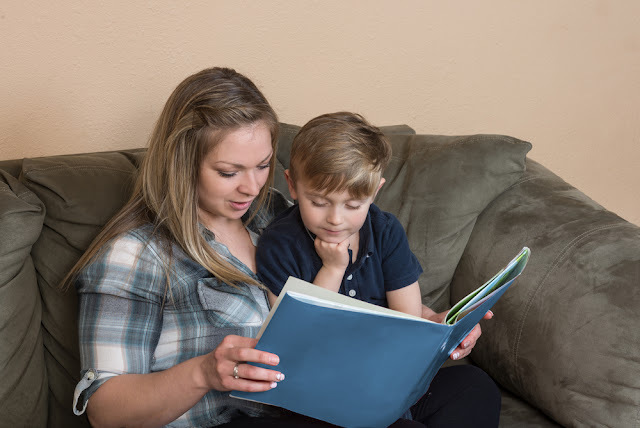 Academic Readiness - While your child can’t be expected to read and write before going to school, he should at least be able to hold a pencil, use scissors safely, and do other basic tasks. Concentration - Your child should be able to concentrate on a job for some length of time. Gauging his concentration level at table activities is a good measure of this. Language Assessment - While the child cannot be expected to be fluent in English, he should at least be able to understand basic commands such as ‘come here’, etc. What is Covered in School Readiness Assessment? How to Prepare your Child for School Readiness Assessment? You need to give your child at least one to two weeks time before the scheduled meeting with the school. Even before that though, check with the concerned school about their assessment test. Some take only an oral interview, while others insist on a written as well as oral interview. Start practicing simple two to three word commands with your child. Practice the commands every day with him. However, make sure not to make it a stressful affair for him. Children often have difficulty moving away from home for long periods of time. Prepare him to the inevitable separation. Tell him all the good things that will happen to him in school, the friends he is going to make, the things he is going to learn. The idea is to make the idea of going to school something that he looks forward to. Showing him your school photographs might be a good idea to get him excited for school too. And if you want to know more than visit here for further information about school readiness assessment.